Stock country and state air powered tube dancers. High quality inflatable tube men for outdoor use. These are a must have for anyone looking to create instant impressions to increase their sales. We will be increasing our inventory over time. Please check back often for new state and country themed air tube dancers. 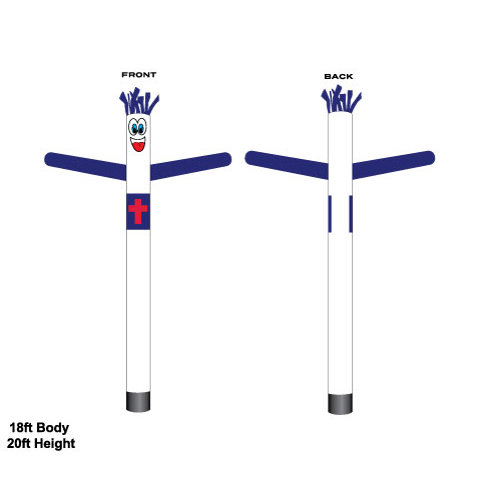 We aim to have on design for each state. 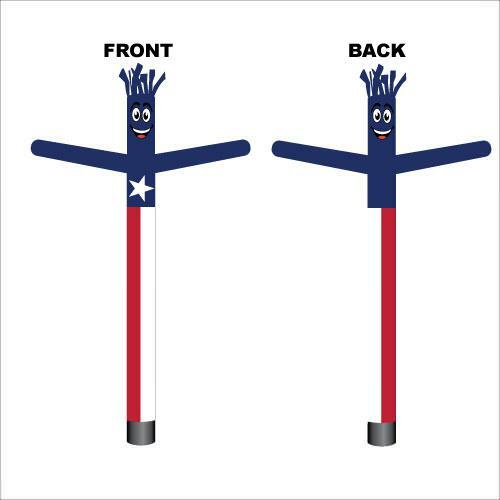 As always, if you do not see a stock design that works for you, we can always custom print an inflatable man. 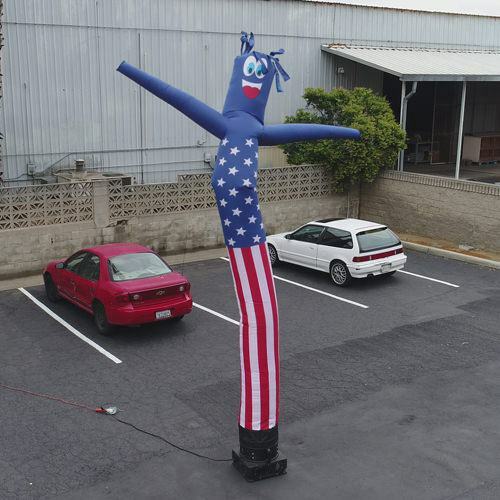 Our state and country waving dancers are most popular among new and used auto dealerships. 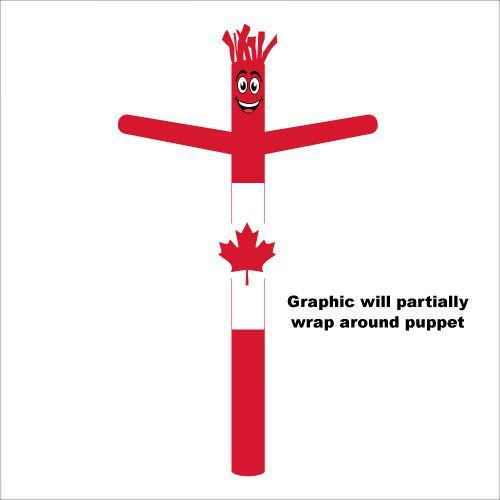 They are used throughout the United States, Canada, and Australia. 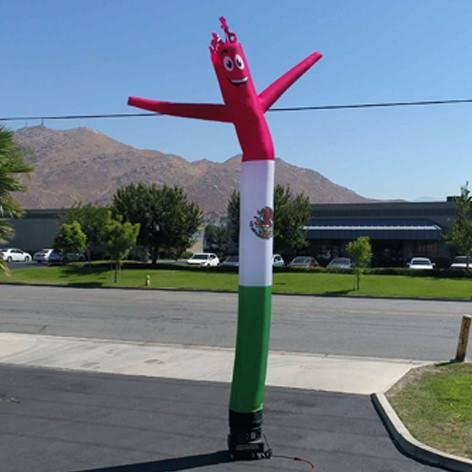 Inflatable men are popular because they pair well with our feather flags and window flags. Car dealerships love to decorate their car lot with various promotional items. With the right amount of air waving dancers, feather flags, and vinyl banners — a dealership becomes the center of attention. Which means more eyes looking at your inventory.